Alfonzo Watson (Womp), was born November 23rd 1955 in Warrenton NC to the late Rosa Watson and Peter Somerville. He peacefully departed this life on April 10th 2019 at his residence in Warrenton NC. Alfonzo was educated in the Warren County public school system. He was employed with several companies throughout his life. Pecks manufacturing and EB Harris where he was a faithful and dedicated worker until he was called home. When Alfonzo wasn’t working, he enjoyed spending time with his children and grandchildren but most of all cooking on the grill. In addition to his parents he was preceded in death by one sister; Minnie Pearl Watson, and three brothers; Joseph, Johnnie and Clarence Watson. 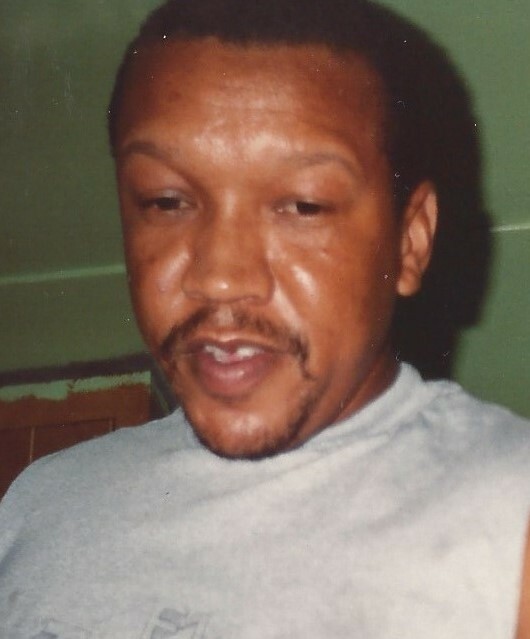 He leaves to cherish: One brother; Owen Watson of Henderson NC, three sons; Glendale Spruill of Williamsboro NC, Alfonzo Spruill of Drewry NC, Darius Davis of Norlina NC and two bonus children that he cared for like his own, Frantwon Dortch of Norlina NC and Rondell Davis (Kim) of Georgia. One daughter in law; Nicole Spruill of Williamsboro NC. Two Sister in laws; Mary Lois Watson of Henderson NC and Diane Watson of Warrenton NC. Six grandchildren; Martell and Nyaria Spruill of Warrenton NC, Jayden and Jani Spruill of Creedmoor NC, Kelsi Spruill of Williamsboro NC and Olivia Davis of Georgia. A devoted lifetime companion and special friend; Annie Davis of Norlina NC. Another close friend Doris Spruill of Drewry NC, Along with a host of nieces, nephews, cousins, other relatives and friends.